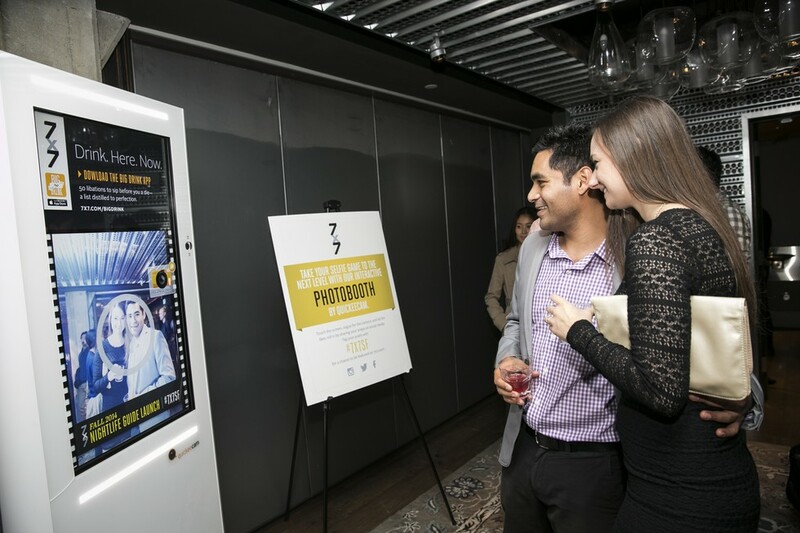 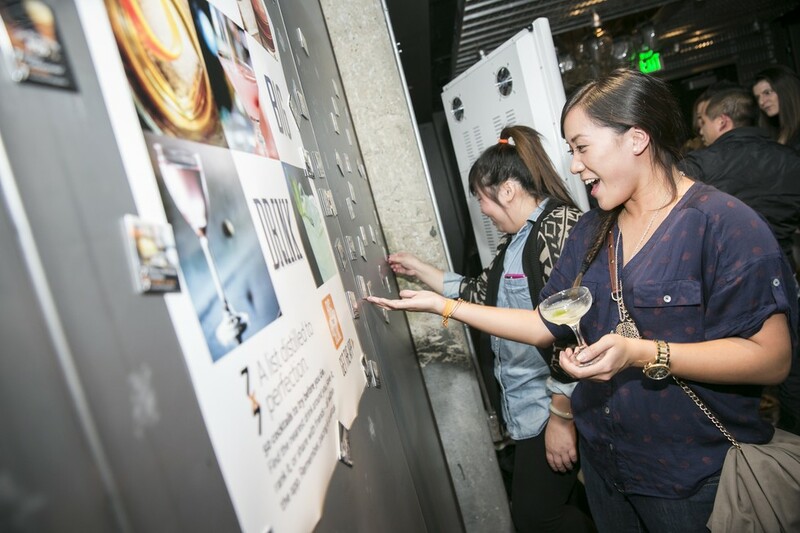 Guests enjoyed Reyka Vodka signature drinks, including the "Glass House" and "Borgarnes Mule"
Guests selected magnets to take home featuring cocktails from 7x7's "The Big Drink"
Last Tuesday, guests flocked to Dirty Habit, one of San Francisco's newest and most coveted happy hour locales, for an evening in honor of 7x7's latest edition of the Nightlife Guide. 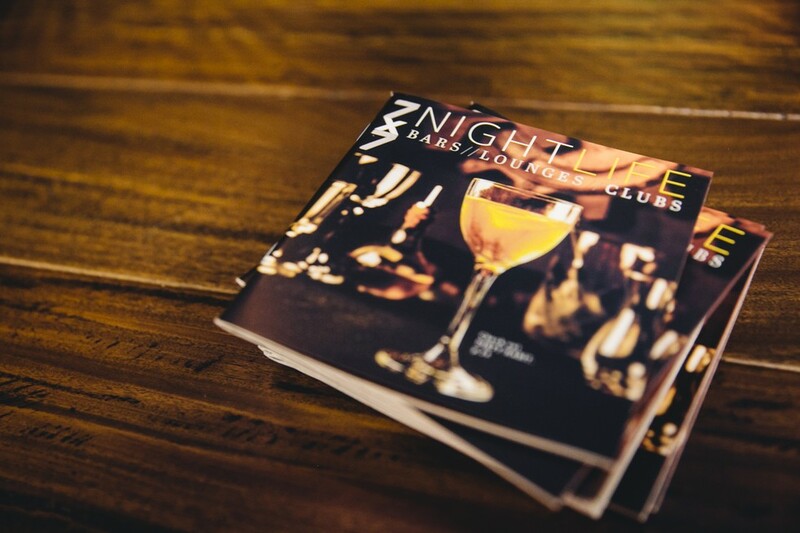 The pocket-sized guide is a must-have for any Bay Area resident or visitor seeking a curated list of the best in dining, drinking, and entertainment in SF. 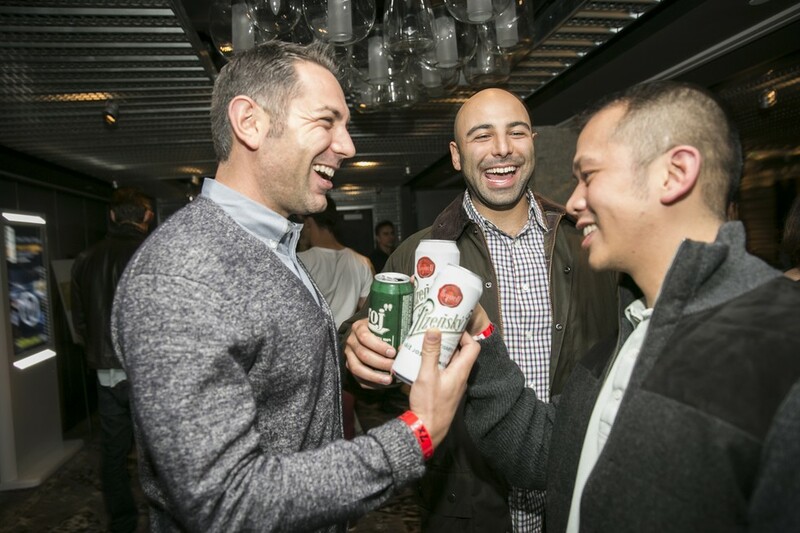 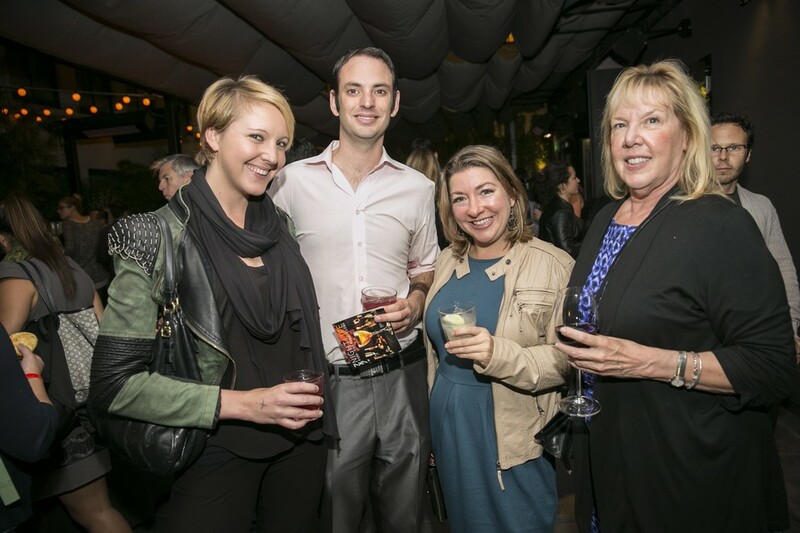 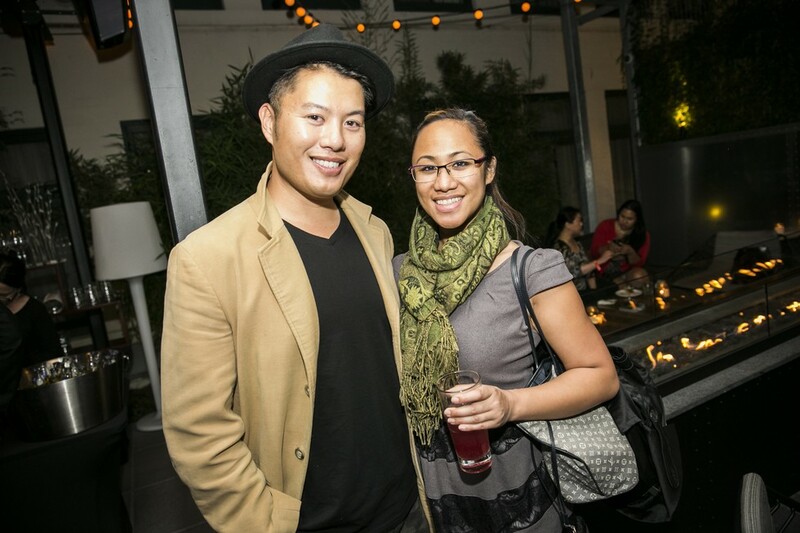 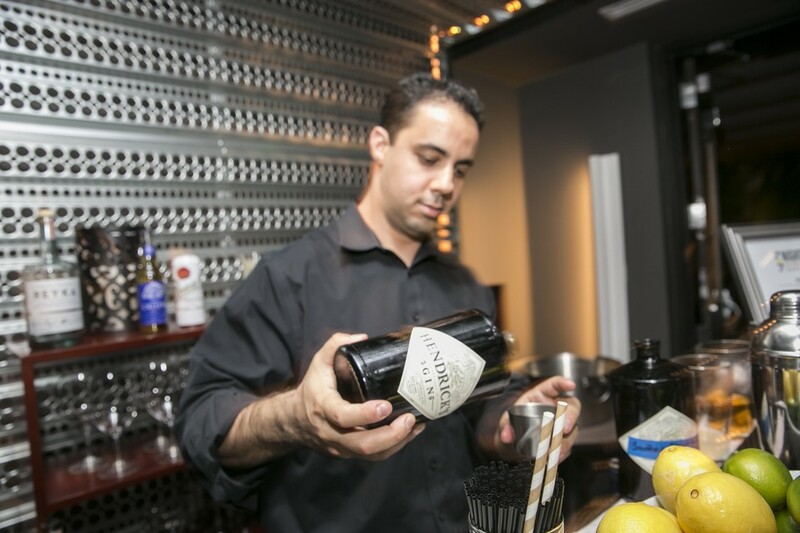 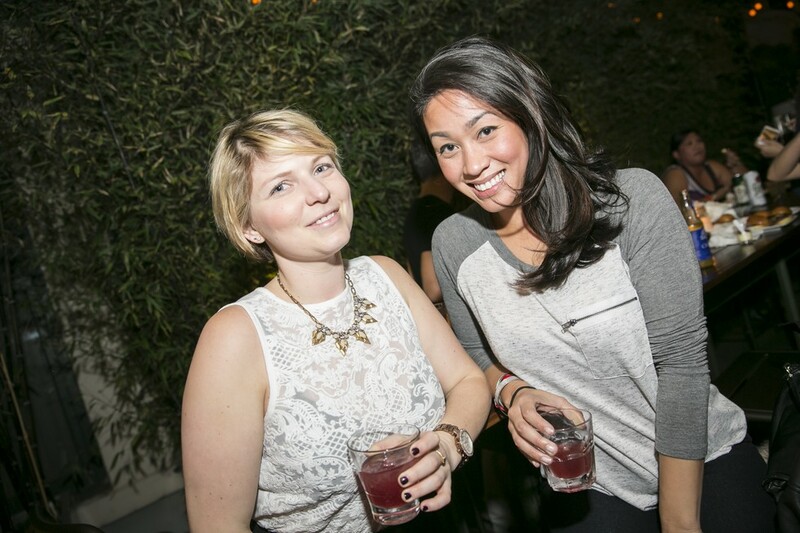 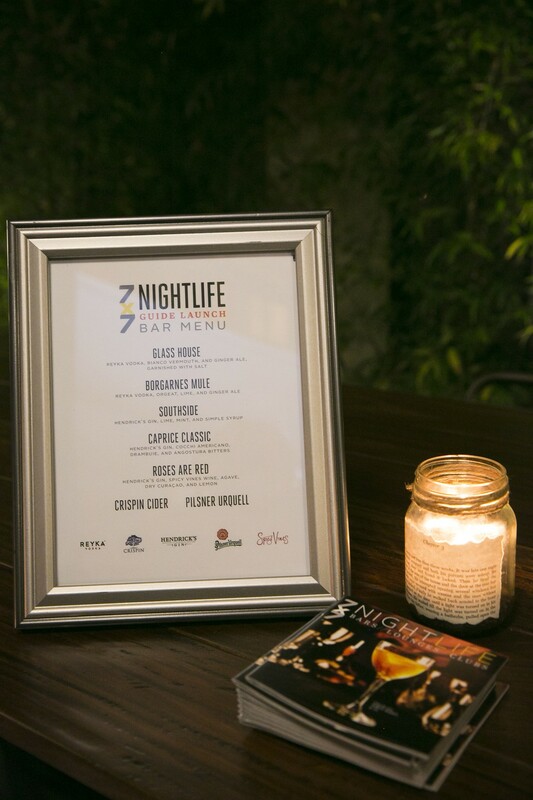 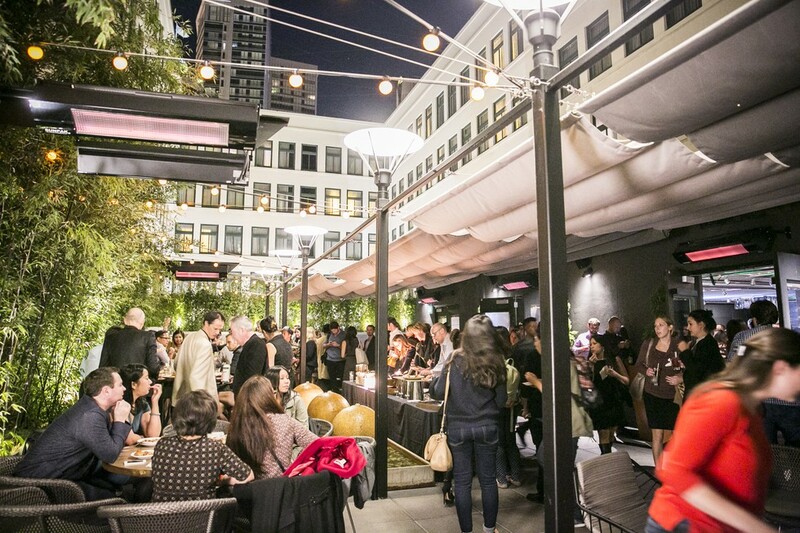 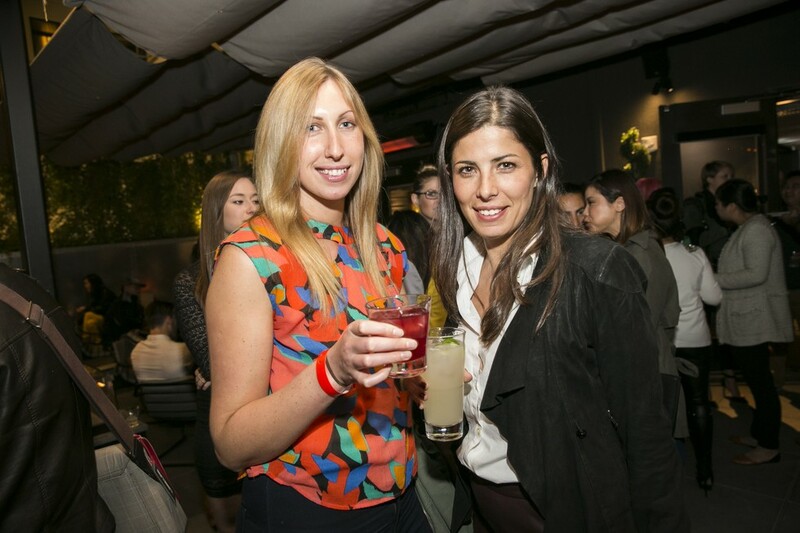 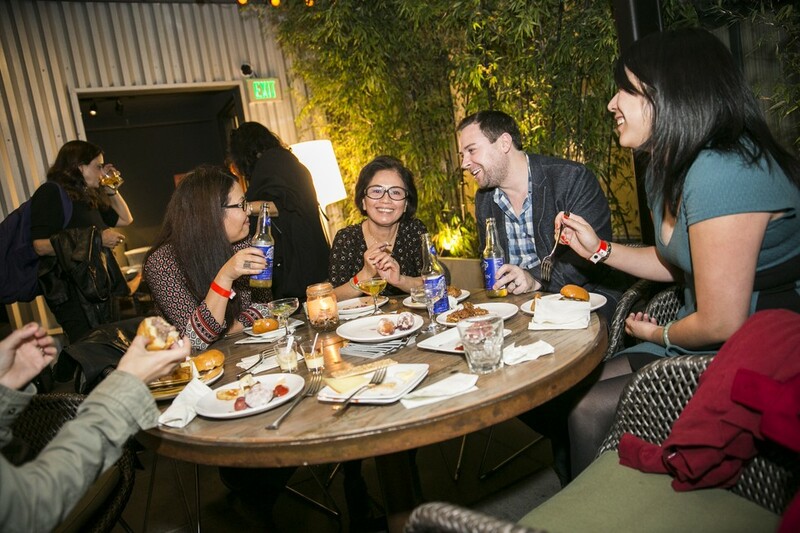 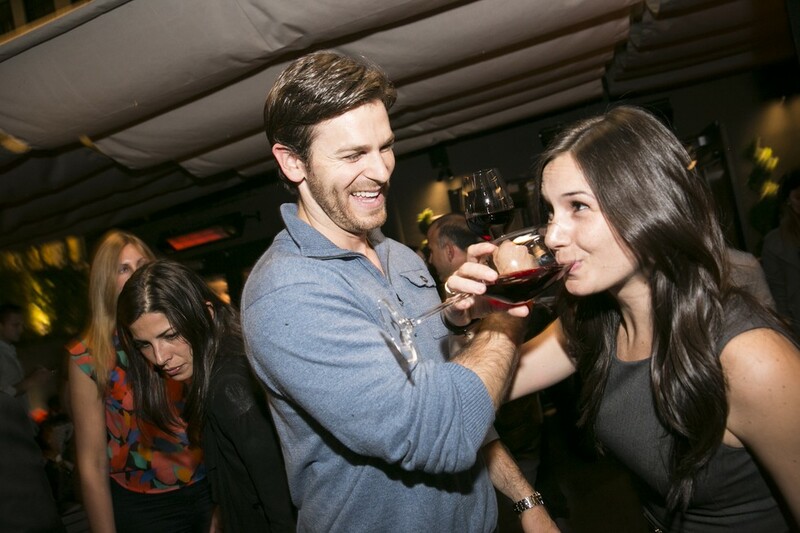 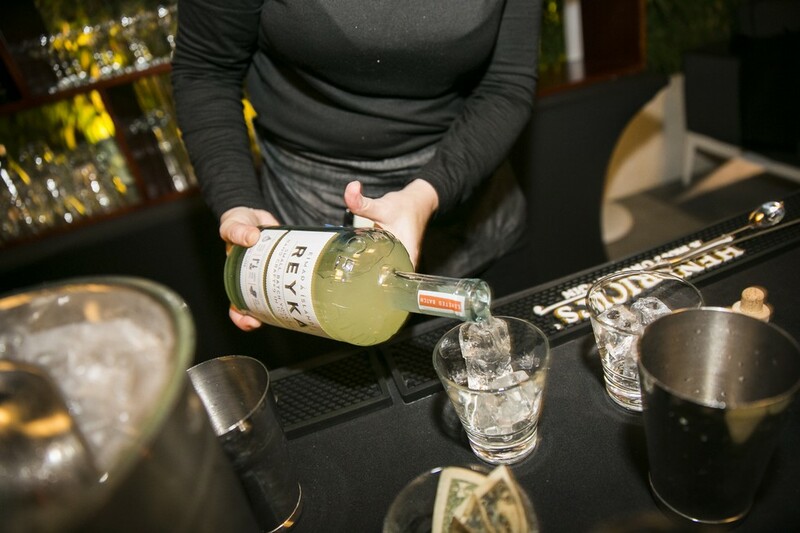 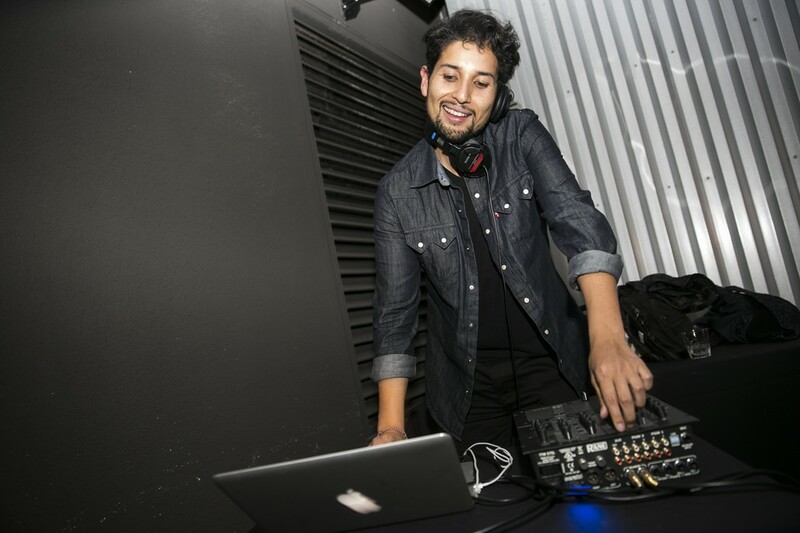 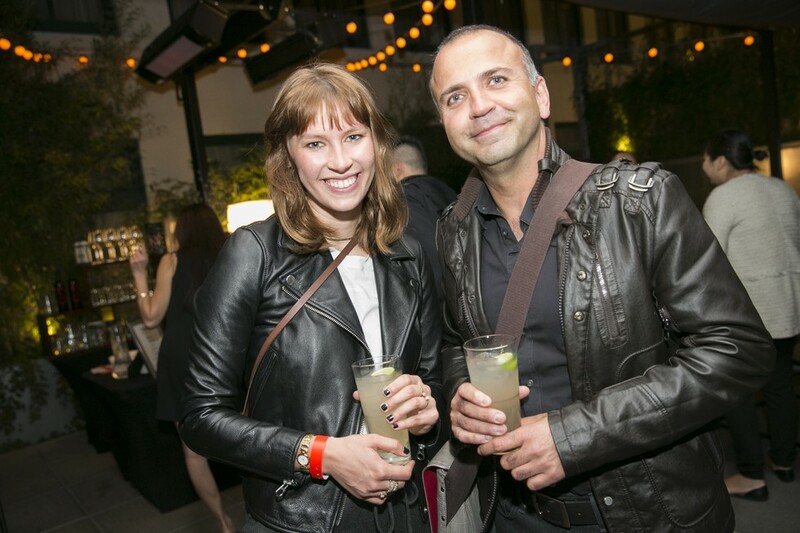 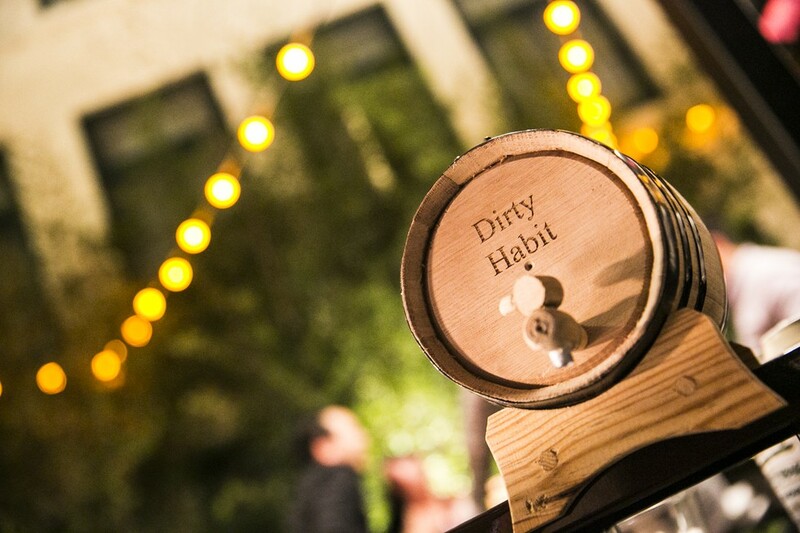 Guests raised a glass to the refreshed guide on the patio at Dirty Habit, where industry insiders grooved to DJ Kingmost's beats while enjoying the lounge's signature bites. 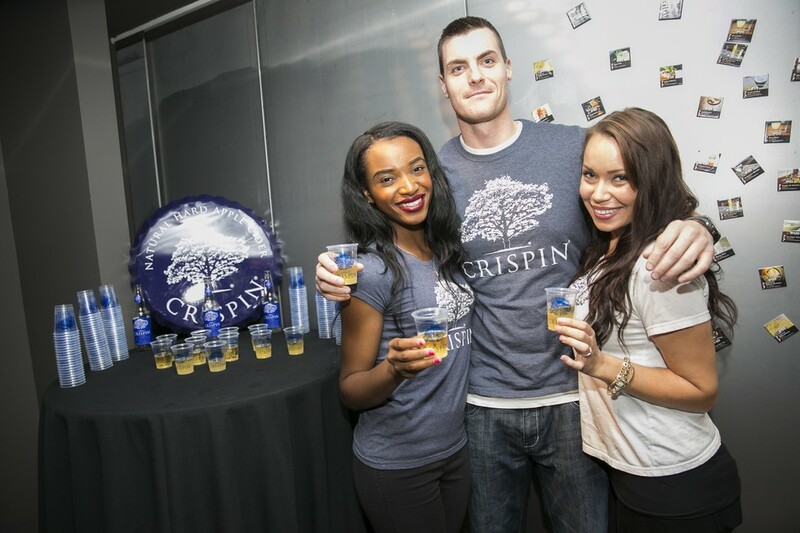 Attendees sipped on cocktails from Reyka Vodka and Hendrick's Gin, frosty beer from Pilsner Urquell, and tangy Crispin Cider, as well as sampled the debut of "Roses Are Red," a new cocktail featuring Spicy Vines wine created especially for the event by Dirty Habit mixologist Brian Means.